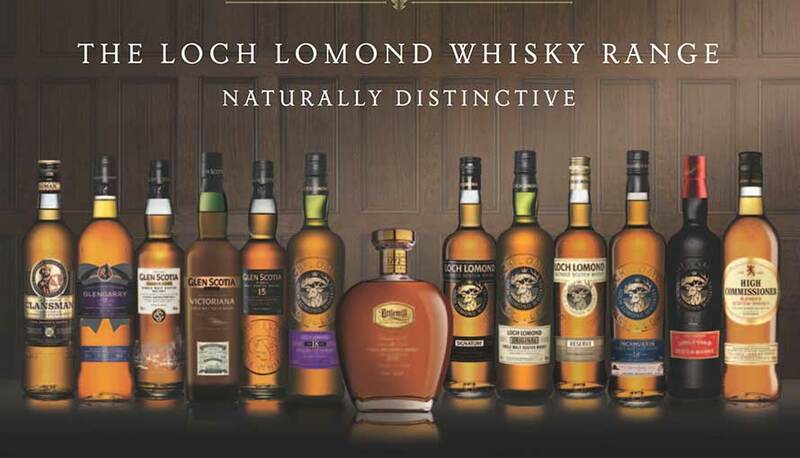 Please join us for an evening tasting with Loch Lomond & Glen Scotia Single Malt Whisky. On Thursday 24 May 7:30 for an 8:00 o’clock start. In the private dining room above The Fat Pug. Tickets only £35 in advance! Accompanied by a two-course dinner including a delicious main course followed by a specially crafted pudding! Our chef can accommodate any specific dietary requests if they are notified in advance.